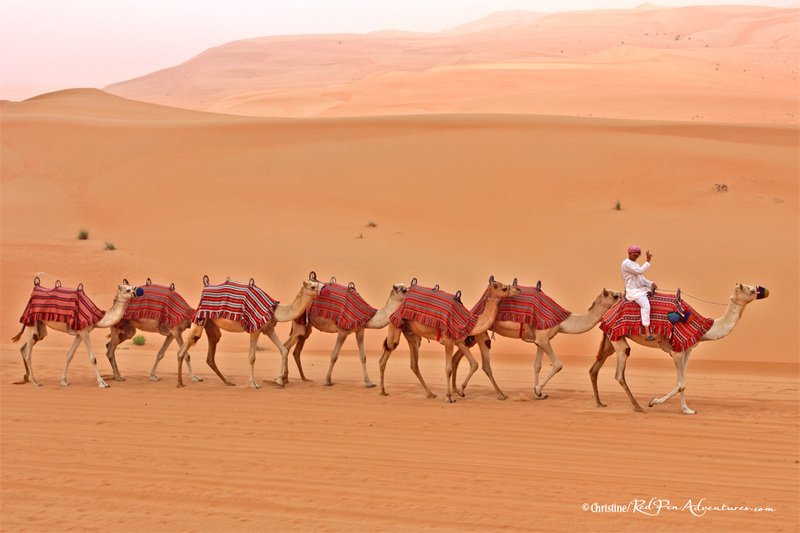 This entry was posted in Adventure, Culture, Expat Life, Photography, Travel, Uncategorized and tagged Abu Dhabi Desert, Qasr al Sarab, Red Pin Adventures, The Empty Quarter, Weekly Photo Challenge. Bookmark the permalink. ← Some wild camel shots! Nice words! Could you feel the silence of the desert?